Originally a Sony home console exclusive, one of the most critically acclaimed games of 2017 now makes its debut on Xbox One. 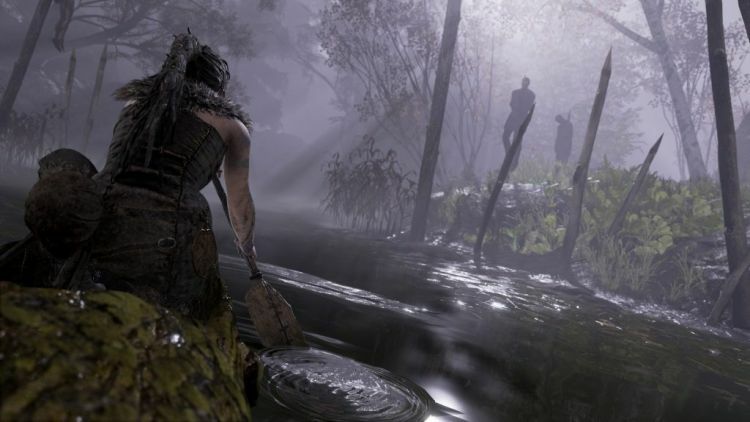 Hellblade: Senua’s Sacrifice is not just a richly artistic action-adventure game. It’s also a deep exploration of psychosis and the struggle of so many who cope with similar conditions and experiences. 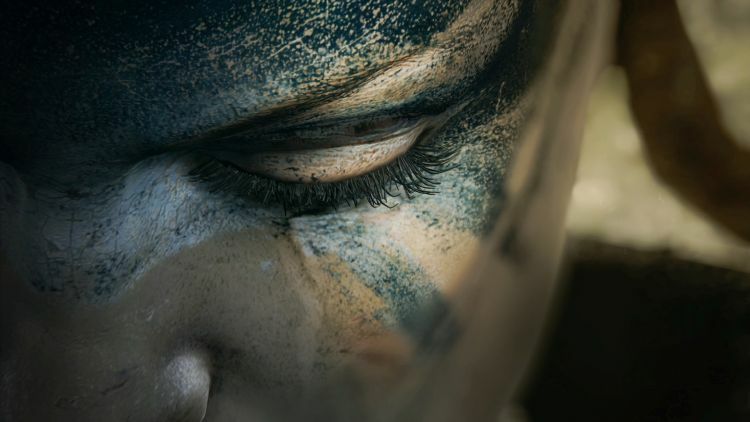 Hellblade: Senua’s Sacrifice is the latest release from British developer Ninja Theory. The studio is responsible for other notable titles such as Heavenly Sword, Enslaved: Odyssey to the West, and DmC: Devil May Cry. 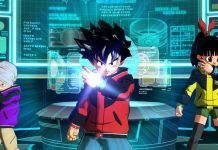 As a developer Ninja Theory has a history of working closely with Microsoft’s chief competitor Sony. 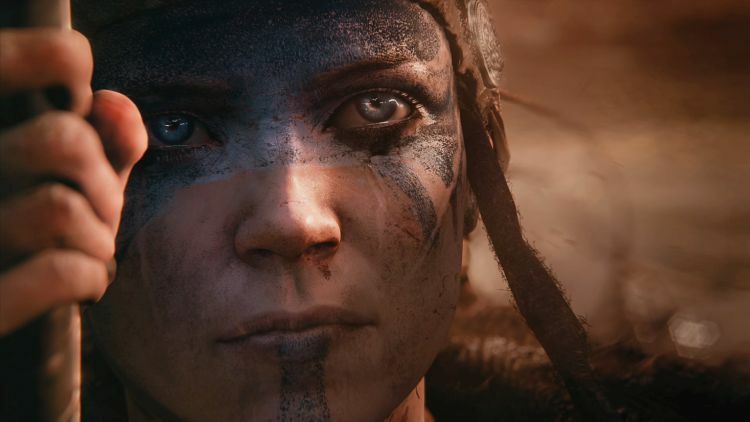 What is notable about this is that Microsoft has recently purchased Ninja Theory to join its growing stable of first-party studios. This means that Ninja Theory’s next game will almost certainly be a Microsoft exclusive title. It’s an impressive addition as Microsoft makes a push to improve its somewhat lackluster library of exclusive games. 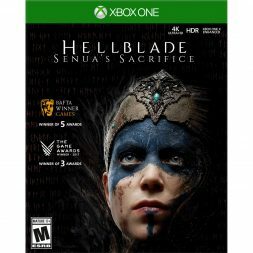 So while Hellblade: Senua’s Sacrifice is making a belated appearance on Xbox One, it should be of particular interest to the console’s biggest and most loyal supporters. 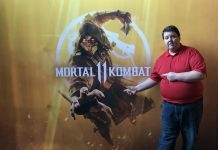 It gives Microsoft console gamers a bit of insight as to the quality of game they may be able to suspect coming down the line as a first-party exclusive. Hellblade: Senua’s Sacrifice is the story of Senua, the titular protagonist who must overcome both personal tragedy and her own illness. Senua’s journey through the mythical realm of Helheim to rescue the soul of her lover is a parallel to her own inner conflict. Her psychosis is very real, but against the backdrop of Helheim she interprets it as an extension of the foreboding darkness that surrounds her. 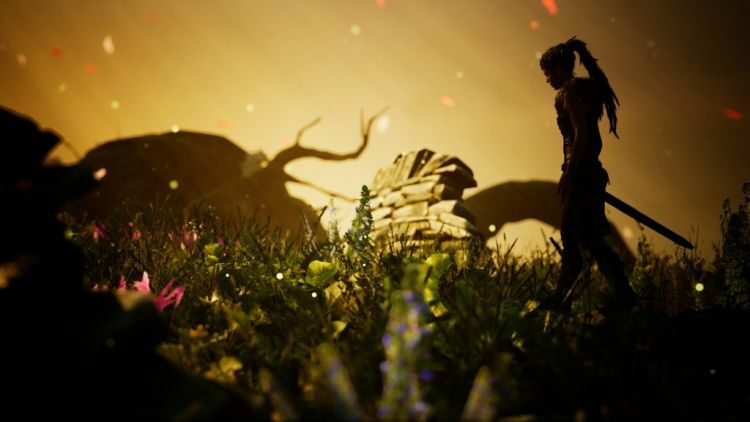 Narratively it makes Hellblade: Senua’s Sacrifice an incredibly powerful experience. As players we struggle not only with the usual challenges that face us, but also with the uncontrollable inner thoughts that plague Senua. To an extent we are able to take on and maybe even somewhat understand the illness that haunts Senua—and so many like her in our own world. From the moment Hellblade: Senua’s Sacrifice begins players are not just transported to the dark and brilliantly stylized realm of Helheim. They inhabit Senua’s very mind, taking on her thoughts—voices and all. It’s the sound design of Hellblade: Senua’s Sacrifice that really take this experience to a whole new level. 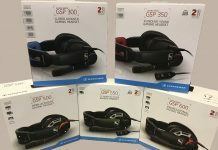 With my Astro A50 headset with Dolby Atmos for headphones, the audio took over my senses. The daunting experience of unwanted voices and manifestations of turmoil became nightmarish in the immersion of Hellblade’s audio design. The incredible performance of Melina Juergens, the voice and motion capture actor for Senua elevates the experience further. It’s amazing to think that Melina (an existing Ninja Theory employee) was initially only intended to stand in as Senua in early development. Instead, Melina’s performance was so powerful that the studio never bothered to hire another actor. She saw the character through with staggering emotional impact. Melina’s “accidental” role as Senua is possibly the shining aspect of this incredible game. If anything detracts from the overall excellence of Hellblade: Senua’s Sacrifice, it may be the combat. The game features oddly intermittent action scenes that almost feel forced. Sometimes it’s even difficult to tell if these are meant to be arbitrary sequences of free will or scripted events. It’s as though the creators were worried that their video game wasn’t “enough of a game” for lack of a better term. It’s just slightly disappointing in an age where studios are creating more and more amazing games without regard for the traditional concepts of action and violence. Some of the action sequences in the game just left me with the impression that someone came to work and said “Well, we’d better get some swordplay in there”. 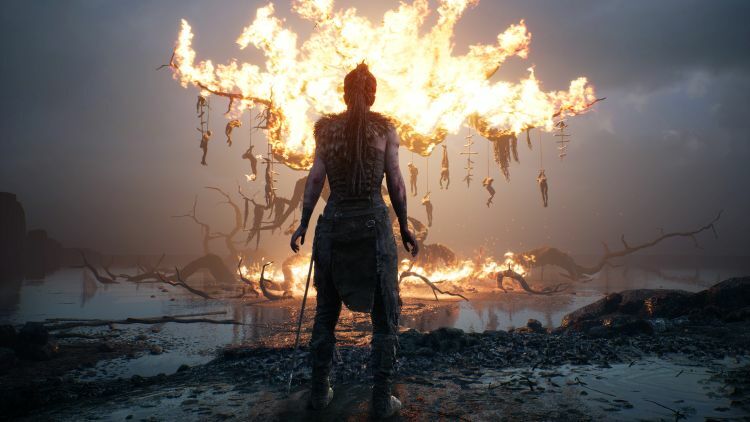 In my opinion Hellblade: Senua’s Sacrifice can stand proud on the merits of story, innovation, and experience alone. The combat ultimately doesn’t detract from the game to an egregious extent. Rather it just isn’t necessary in order to get the best of what the game has to offer. 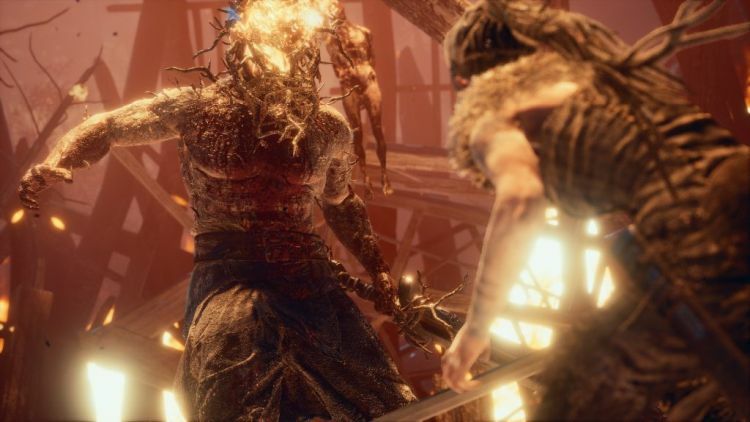 The subtext of Hellblade: Senua’s Sacrifice feels somewhat at odds with its clunky and shallow fighting scenes. However, it meshes perfectly with the puzzle aspects of the game. This is the biggest reason why I wish the game put more a more complete focus on the latter. Hellblade does not have a HUD, and features little to no tutorials or prompting. While it’s puzzles are fair and ultimately solvable, you may find yourself a bit lost on occasion. This is a feeling most gamers are used to, but imagine the actialization of your own self-doubt taunting you in the process. This is what it feels like to have Senua’s voices mocking you as you struggle to avoid failure and defeat. Here players truly feel a small part of Senau’s experience. Playing Hellblade: Senua’s Sacrifice can be difficult. Not because it’s a bad game, but rather because it does so much to bridge the gap between gaming and real life. It does so much to invoke feelings that take root in some unpleasant realities of human existence. 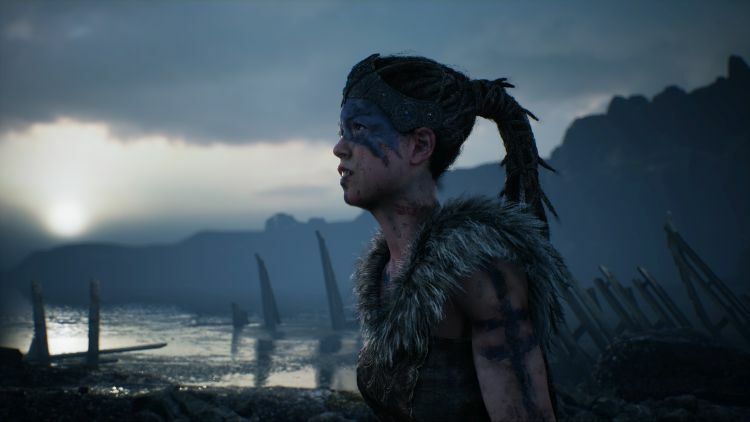 I truly hope the success of games like Hellblade continues to inspire creators to push the boundaries of what a video game can be. Even with a title like “Hellblade”, not every fantasy need involve a swinging sword. Sometimes the greatest conflict takes place solely within ourselves. I don’t typically care about whether games have realistic graphics, but they do look pretty. This game looks interesting. I’m interested to experience the story.